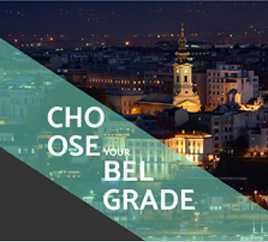 Located in the center of Belgrade, 700m from Republic Square. 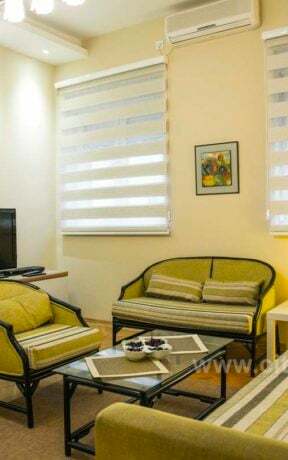 If you are coming by car, parking is available in the garage with security close to the apartment, at an extra charge. 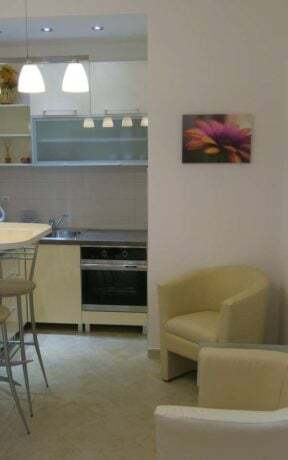 Please contact the Agency for more details. 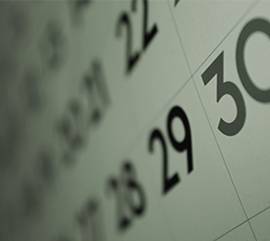 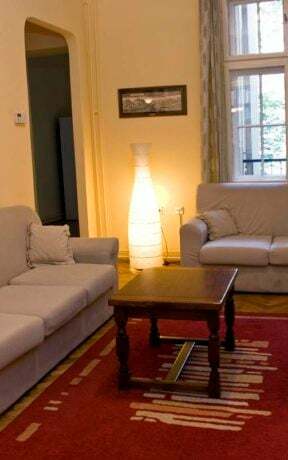 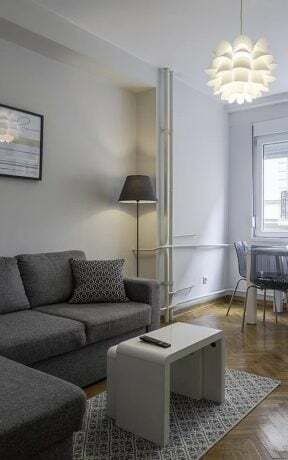 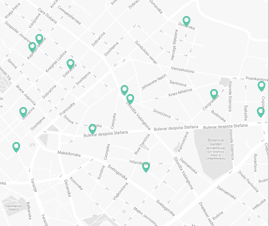 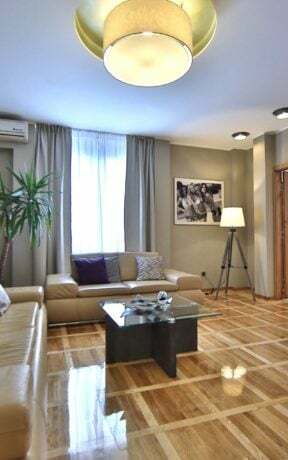 Apartment LUX is located in the center of Belgrade, less than 10 min. 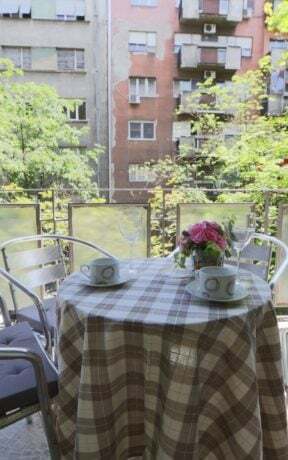 walking distance to the main street Knez Mihailova, National Theater, the Bohemian quarter Skadarlija and avant-garde street Strahinjica Bana full of cafés and international specialty restaurants known for its splendid amusement. 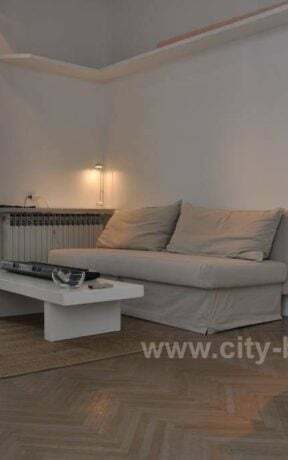 The neighboring offers a variety of bakeries, convenient shops, the large open market “Bajloni” and junction of public transportation (buses, electric buses and trams). 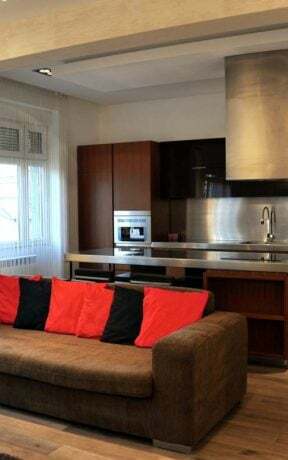 Completely renovated, very modern and luxuriously decorated, designed to satisfy the most discerning tastes of guests. 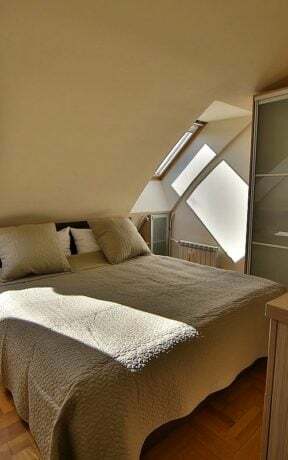 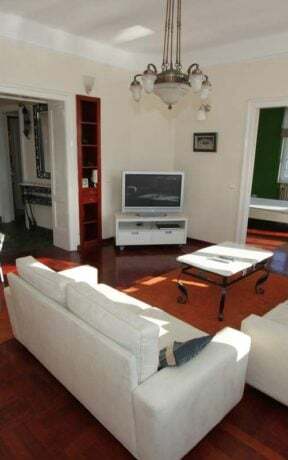 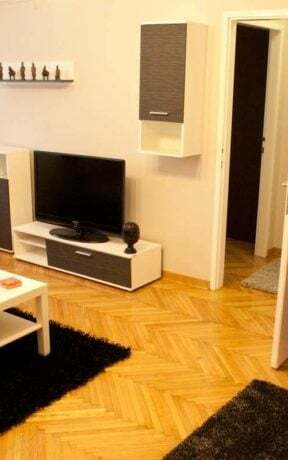 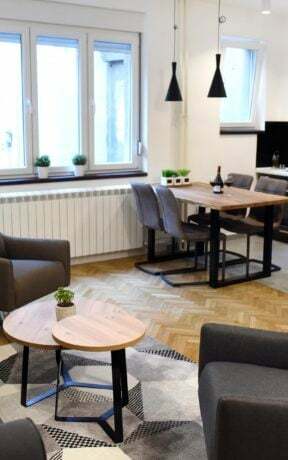 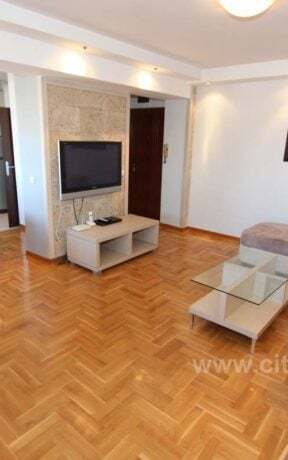 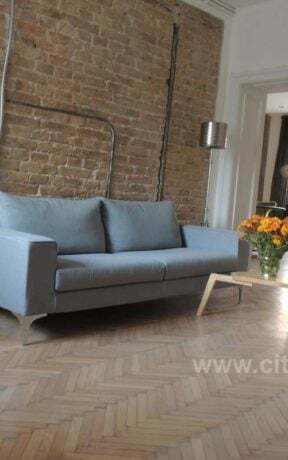 Structure: Two bedroom apartment in the heart of Belgrade, fully furnished, completely remodeled, spacious with three air- conditioning units, central heating, LCD TV, additional LCD TV in master bedroom, wireless internet, cable TV with HD programs, laundry, dishwasher and secured door and all other necessary appliances included. 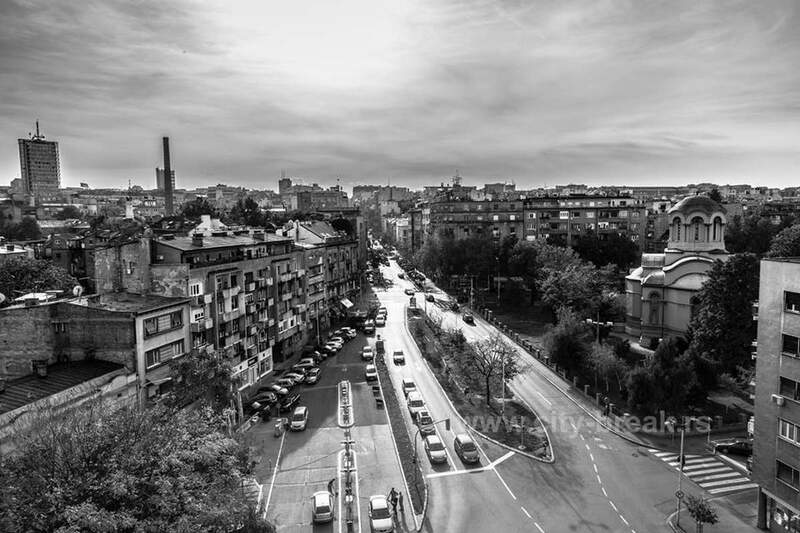 The apartment LUX offers beautiful and sunny panoramic views of Belgrade. 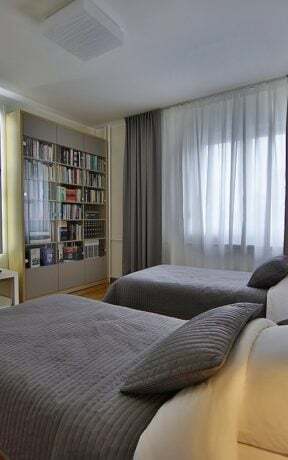 Master bedroom with double bed, second bedroom with two single beds, luxury bathroom and fully eqipped kitchen. 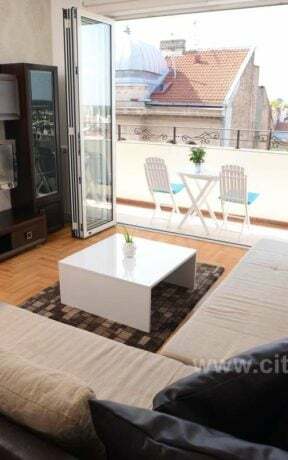 The apartment can comfortably accommodate up to six persons (2+2+2).